Gay-Torrents.Org - Your Private Gay Torrent Tracker! - Bohemian Rhapsody (2018 ) - Perfect In-Sync Sound! Bohemian Rhapsody (2018 ) - Perfect In-Sync Sound! NOTE: Not my download/rip, but I watched this tonight with Videostream on Google Chrome to the Chromecast on my 55" tv, and it's perfect. Unlike the DVD screener rip passed around online, this has flawless and perfect, in-sync Dolby Digital Plus 5.1 audio (aka E-AC3 audio). Also has optional English SDH subtitles encoded in the MKV file. Just turned them on in your media player. 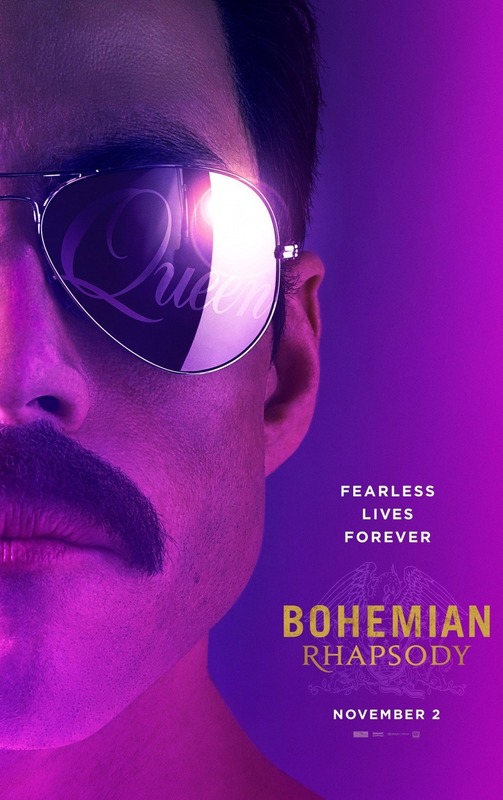 Fantastic and outstanding movie which has received 5 Oscar nominations, including Rami Malek (as Freddie Mercury) for Best Actor. I hope he wins.